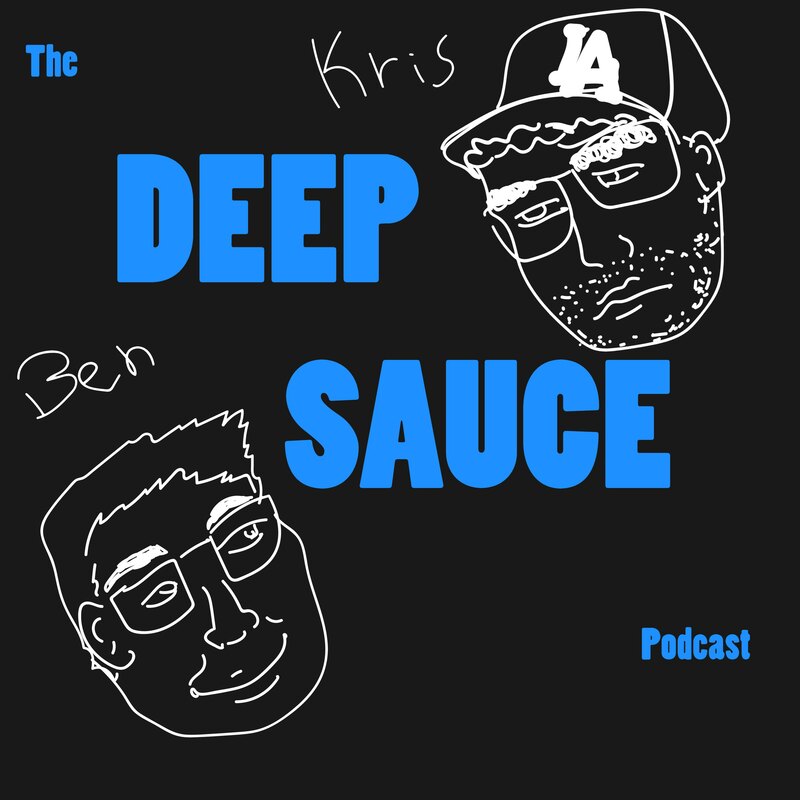 Ben and Kris discuss technology. This is the second and last episode of the original, more serious version of the show. After getting early feedback that the show was too dry, we decided to make the show more silly and entertaining. The cover art is the second version that was originally used for the first few episodes, before being refined into the final verison.